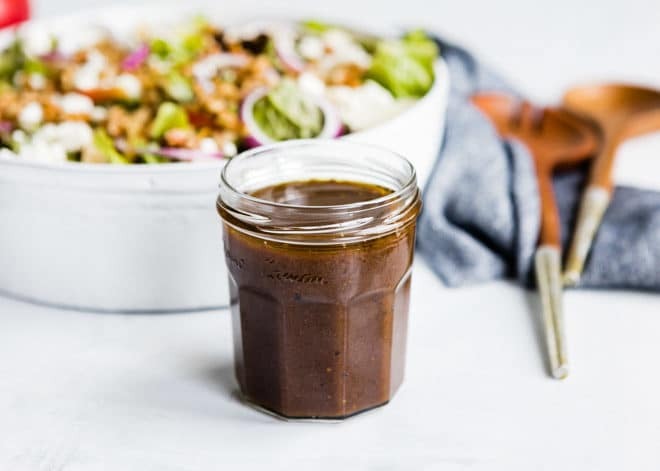 This Balsamic Vinaigrette recipe is healthy, packed with nutrition, and easy to make! 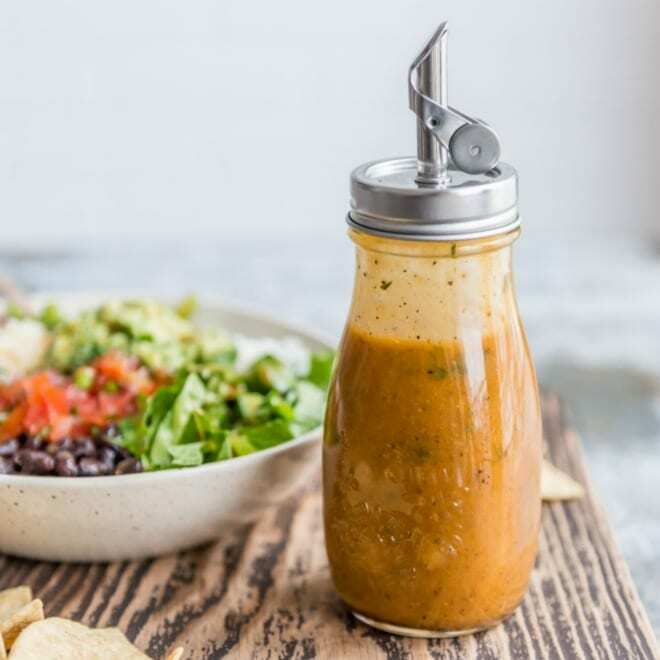 Once you make your own dressing, you’ll never want to go back to the pre-made variety. 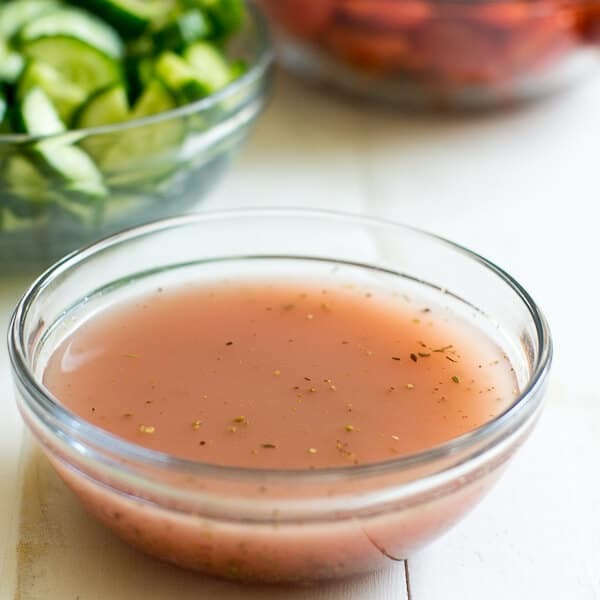 This simple and elegant vinaigrette can be enjoyed drizzled over salads, but also pairs beautifully with meat, chicken, seafood, or vegetables. Yes! 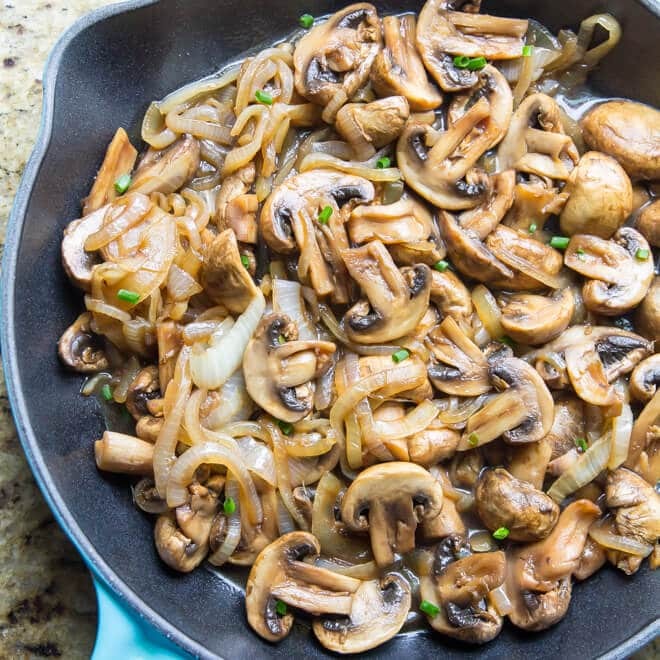 Balsamic vinegar contains many vitamins and minerals that can improve the body’s overall function, curb your appetite, improve blood circulation and immunity, and regulate blood sugar. Since it is low in calories, this sweet, dark vinegar also helps to curb your appetite and prevent overeating. How to make the perfect vinaigrette. The most basic vinaigrette recipe is 3 parts oil to 1 part vinegar (I prefer 2 parts oil to 1 part vinegar, personally). To cut down on calories, you can add water to replace a partial amount of the oil to keep the balance of flavors and consistency. How do I know if my vinaigrette is seasoned properly? Dip a piece of lettuce into the mix and taste! 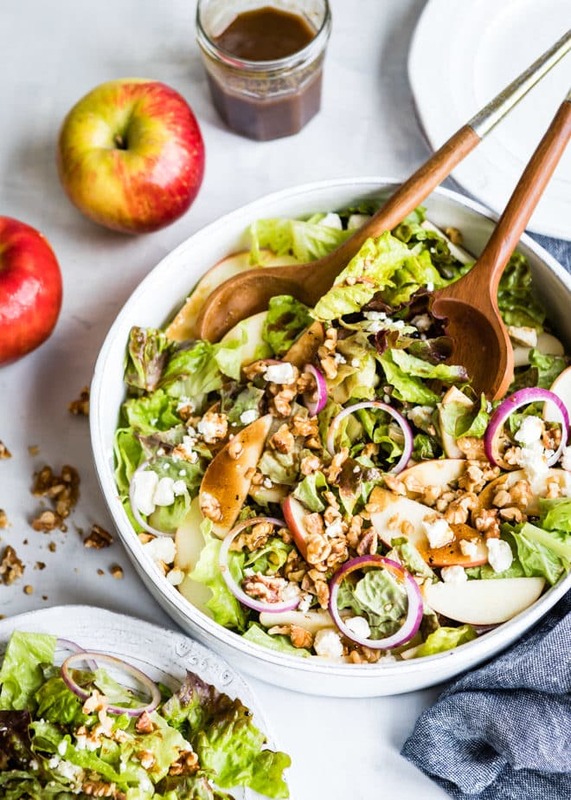 It’s the easiest and most effective way to know if the flavors are balanced because, after all, salad is the perfect pairing to a homemade vinaigrette. 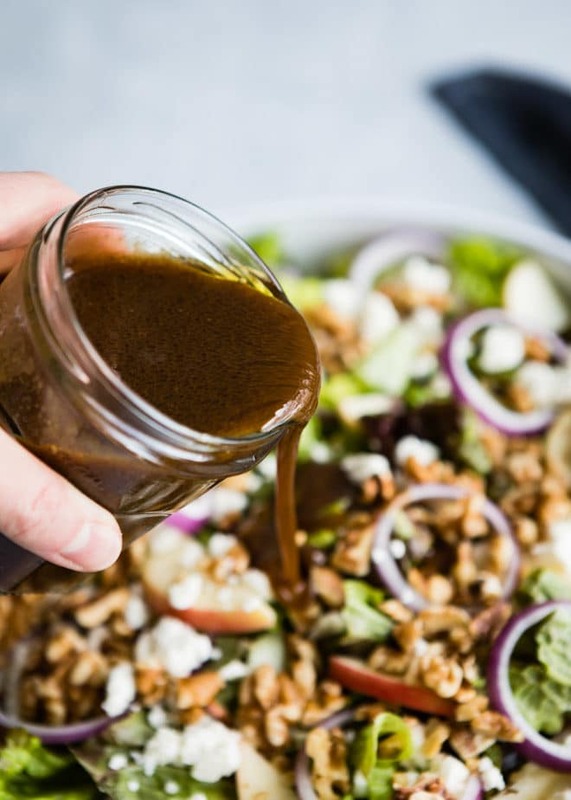 How do I store balsamic vinaigrette? After mixing in a tight fitting jar, store in the fridge for up to a week since this recipe contains fresh ingredients. The oil and vinegar will naturally separate after a few minutes and the olive oil may solidify in the fridge. All you have to do is remove from the fridge a few minutes prior to use and shake it up before drizzling all over your salad or entree. 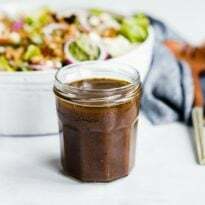 Save this Balsamic Vinaigrette Recipe to your “Salads” Pinterest board! In a small jar with a tight-fitting lid, or in a bowl with a whisk, combine olive oil, balsamic vinegar, mustard, honey, salt, and pepper. Shake or whisk to combine. Store in the refrigerator for up to one week.